Earlier today, Motorola began teasing the Android 4.4 Kit Kat update for their line of devices. They promised news on their plans, which they have now delivered on. If you cruise over to their device upgrade portal, you can plug in the criteria for your phone and see if it will make the cut. As of this moment, there are few phones on the list. 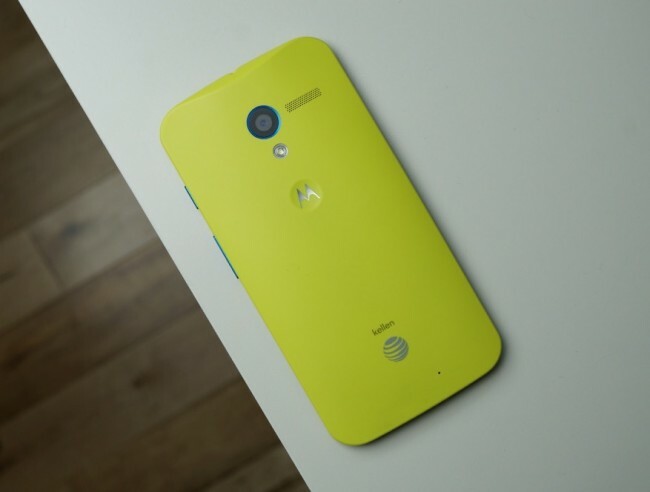 It also appears as if Motorola’s is going to skip Android 4.3 and go straight to 4.4. To check to see if your phone will receive 4.4, hit up Motorola’s site and follow the instructions. Thursday Poll: Did You Buy a Nexus 5?